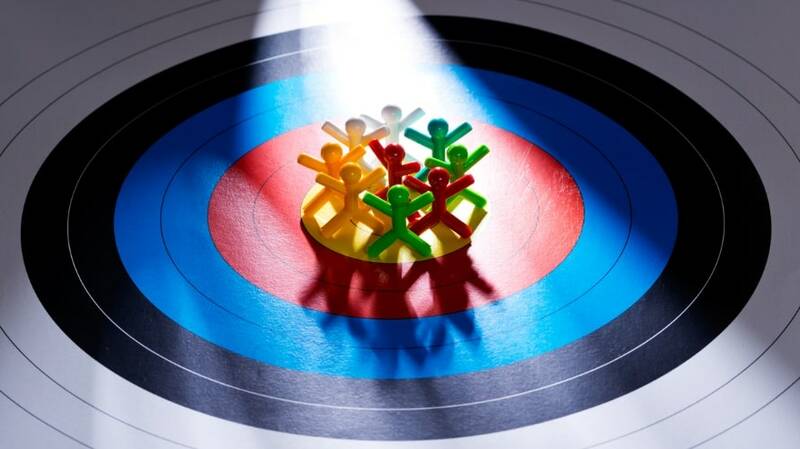 Facebook Wednesday announced updates to its custom audiences ad-targeting options, as well as the “Why Am I Seeing This” drop-down menu that users can access when they view ads. 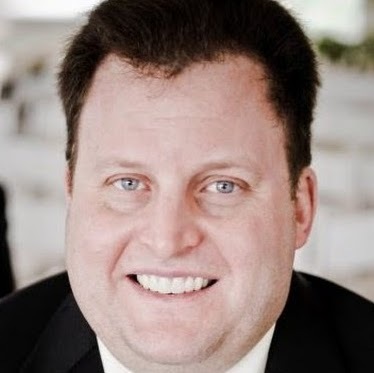 Starting July 2, advertisers must specify the origin of information on audiences when they upload new audiences—whether the information was collected directly from people, provided by partners or a combination. 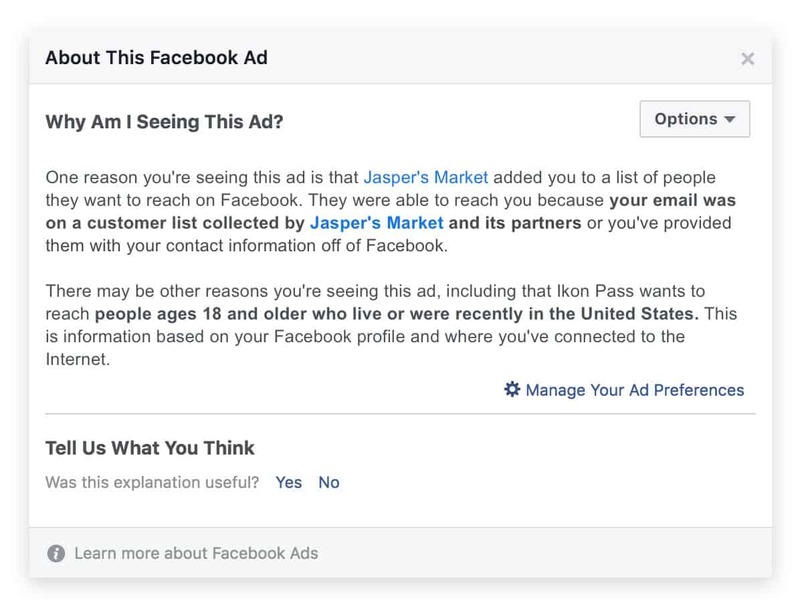 Facebook users who view ads will be able to access the “Why Am I Seeing This” drop-down menu and view the source of that information and if the advertiser was able to reach them via their phone numbers or email addresses. The social network emphasized that users can still choose to stop seeing ads from particular advertisers via their Ad Preferences. 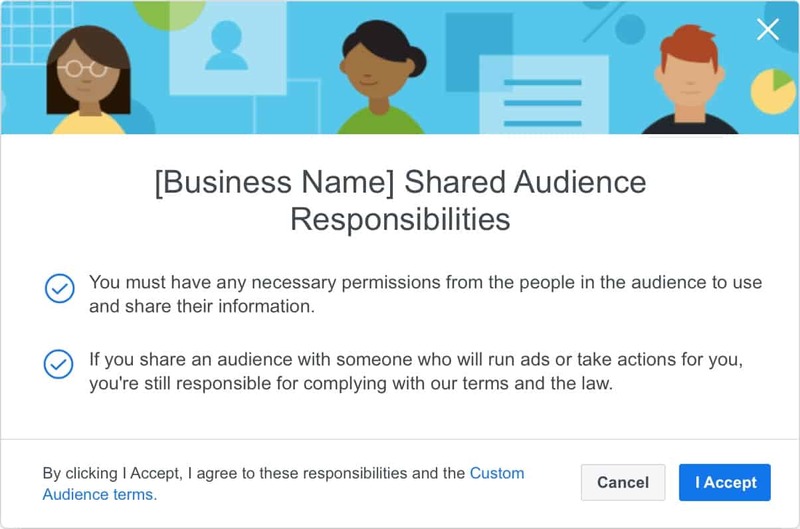 Also starting July 2, when advertisers share custom audiences from customer files, such as with their ad agencies, both parties must establish an audience-sharing relationship through Business Manager and agree to Facebook’s custom audiences terms.